Oscar winning director George Miller has a diverse career in film. It’s hard to believe that the genius behind the massively successful Mad Max franchise is the same director of Babe: Pig in the City. 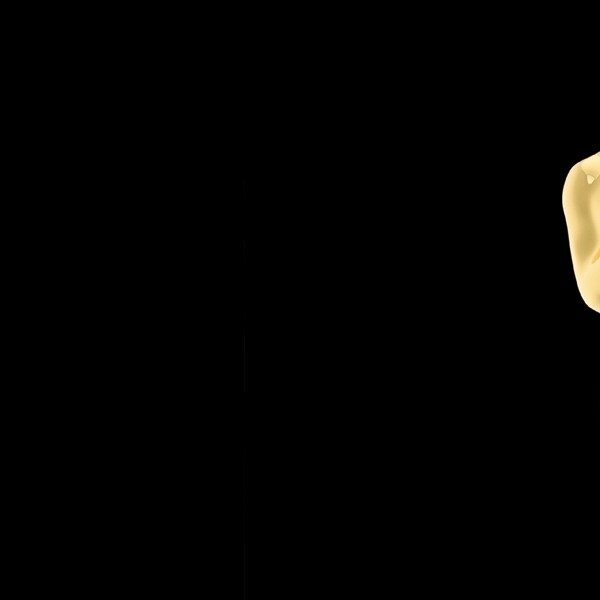 Miller is nominated for Best Director this year, but he already has an Oscar for directing Happy Feet, which won the Academy Award for Best Animated Feature Film in 2007. Mad Max: Beyond Thunderdome (1985) was the third installment of his original film franchise that was released in theaters over thirty years ago. Miller’s long awaited follow up Mad Max: Fury Road is currenly nominated for ten Academy Awards including Best Picture. The odds are that Miller might well take home another Oscar this year, but whether or not he wins, the important thing is that there’s going to be another Mad Max film in the future, hopefully that is. 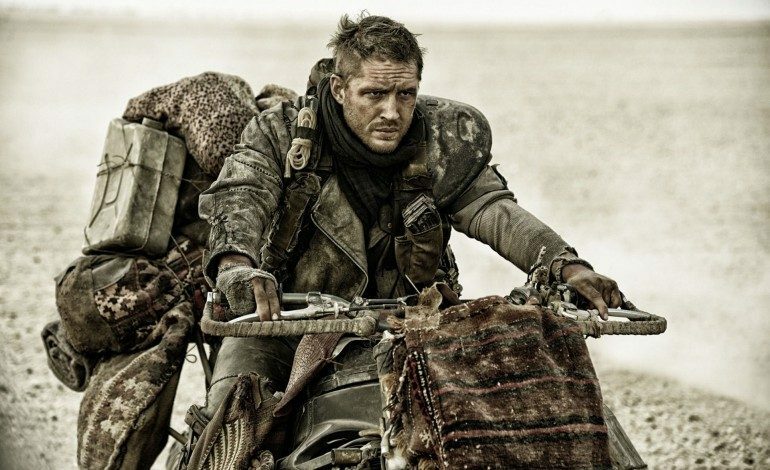 It was recently announced that Mad Max: The Wasteland would be the next installment of the film franchise with Tom Hardy (who also has an Oscar nomination for Best Supporting Actor this year for his work in The Revenant) expected to return. So far, Miller is only credited as producer on the film and has not yet decided whether he plans to direct. The news came as quite a shock to fans when Miller was quoted in a recent interview saying that he will never make another Mad Max movie. Miller quickly put an end to the rumors by confirming that he did plan on making more Mad Max films and stated that his comments in the previous interview were misinterpreted, although the extent of his involvement is still uncertain. 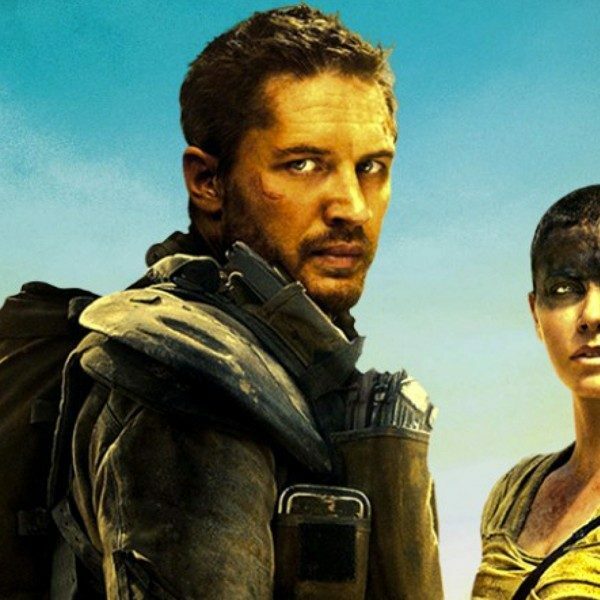 Miller said that he originally planned on shooting two films back-to-back, with the second titled Mad Max: Furiosa, however the use of real locations and practical effects makes it difficult to complete a Mad Max film within a reasonable time-frame. Mad Max: Fury Road was a film thirty years in the making and took three more grueling years to prepare it for the big screen. The film began production back in 2012 and wasn’t released until 2015, so it’s understandable that Miller might be apprehensive to direct the next installment. Regardless, it will be another few years before Mad Max: The Wasteland comes out in theaters, so that leaves plenty of time to watch all the Mad Max films again and catch up.